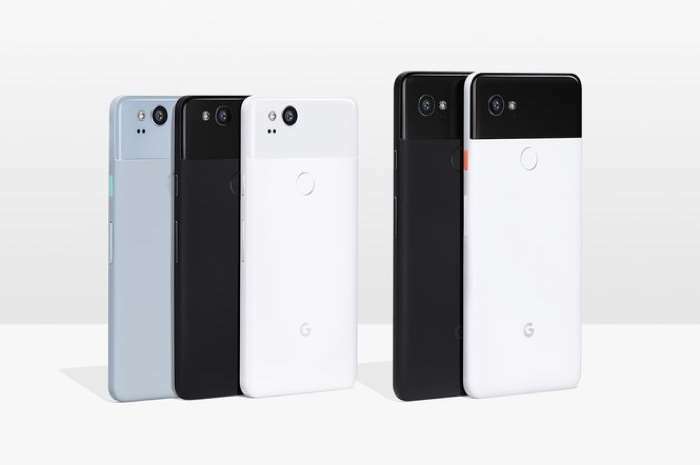 Google doesn’t appear to be having the best time with its new Google Pixel 2 and Pixel 2 XL smartphones, the handset has had a number of problems since it launch. The first problem we heard about the device were to do with the screen on the handset, then we heard about sound issue on the device. Now it would appear that there is a third problem with the Google Pixel 2 and Pixel 2 XL handsets when using Android Auto. A number of owners of the handsets have reported random crashes whilst using apps on Android Auto, like Google Maps, Google Play music and others. Google has already acknowledged the screen and sound issues on the handsets. The company has extended the warranty of the two devices to two years and it is also releasing a software update for the handsets. As yet Google have not mentioned anything with this new issue on Android Auto and the handsets crashing using various apps. There is a thread over at Google where a number of owners of the handsets have reported these problems, these can be seen at the link below. Hopefully Google will get these new problems with their Pixel smartphones sorted. As soon as get get some more details on the latest issue we will let you guys know.